GSSP was established since 1970 and currently managed by husband & wife Mr. Roger Tan and Ms. Janice Tan. 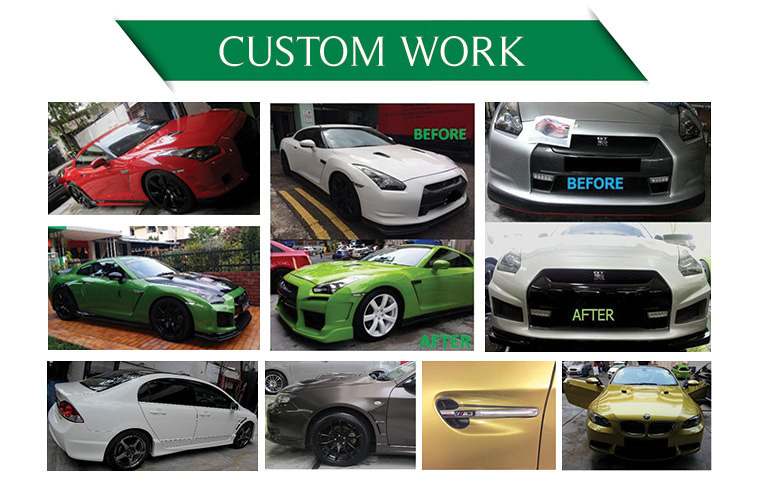 Green Star Spray Painting is a prominent local company offering a wide variety of services ranging from panel beating, body kits assembly, custom body kits, spray painting projects, car spray painting, vehicle insurance claim (3rd party claims). And, to cater the growing demands of their valued customers, they've expanded their business to repair and services to offer more quality and value added services. 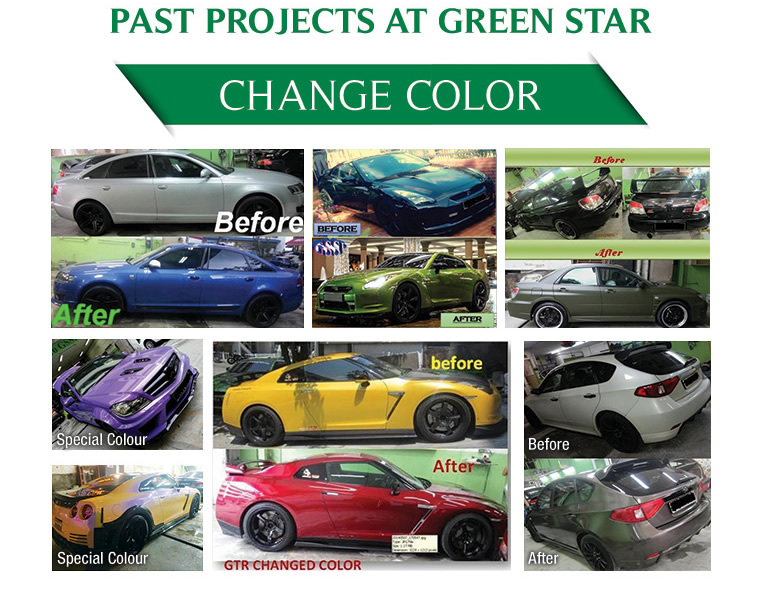 They are now known as "Green Star Spray Painting Garage Pte Ltd". 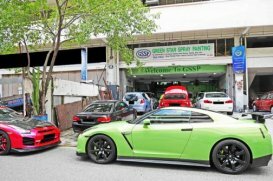 GSSP is not the cheapest but they certainly do provide the best workmanship and customer service to whatever ride you own. Always had been going back to them for any spray paint or repair jobs on my rides. Sent my car for full spray, top notch paint job for frozen paintwork. His team of guys are efficient!! 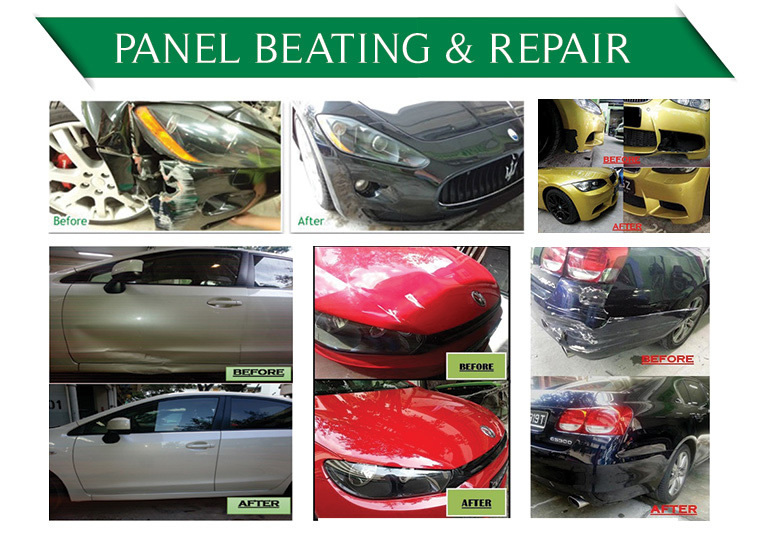 Will surely recommend GSSP to anyone looking for reliable and honest service.